In 2014 it's going to be hard to not come across the producer Kaytranada, who's electronic/hip hop style has been everywhere. 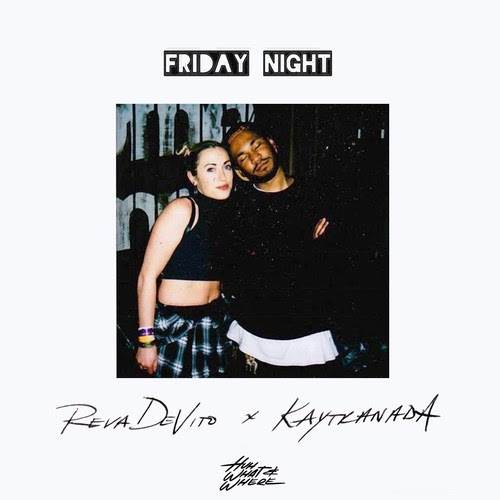 His latest production is for the singer Reva DeVito, who brings her smooth pop/R&B vocals over the upbeat and layered track "Friday Night." From the drums and synths, you get not only your electronic fix but a bit of dance vibes as well. This was a nice introduction for me of DeVito, who I'll be following up on for sure in the future.